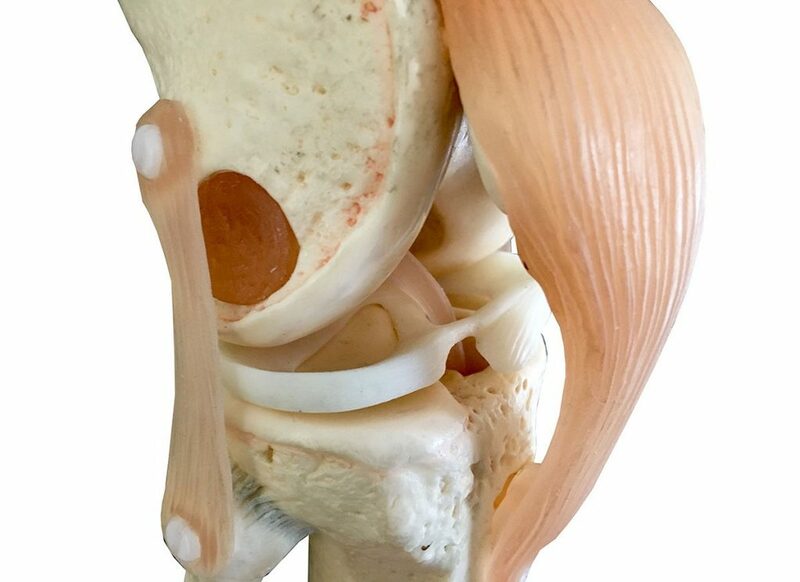 The content and duration of the rehabilitation program after knee arthroscopy depend on the damage found in the joint and the repair that was made. 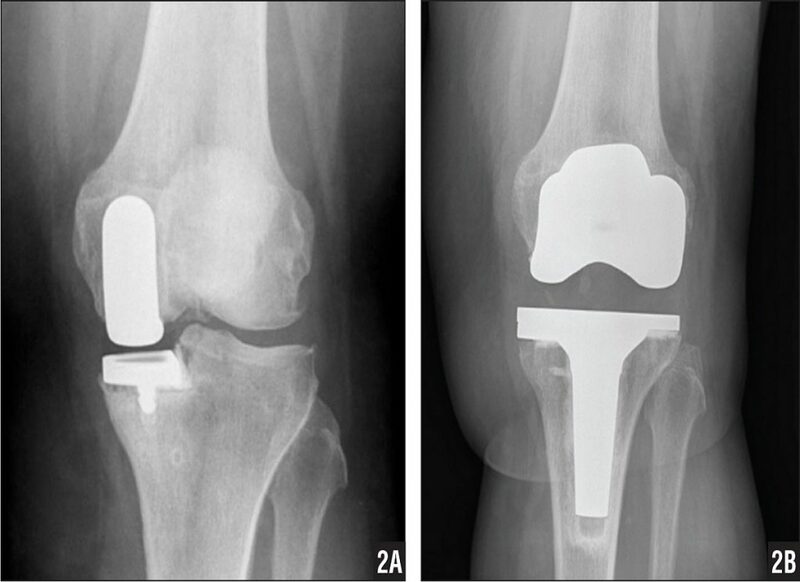 Following partial removal of a meniscus, the patient may bear weight on the operated leg as early as on the day of surgery. Depending on the amount of bleeding during the procedure, the surgeon decides individually at the end of surgery whether or not to place a tube for draining excess blood in the joint. If such a drain is inserted, it must be removed on the first postoperative day. Patients are usually discharged on the day after the procedure. If there is a lot of swelling after the procedure, the knee may need to be aspirated in the first postoperative days. Exercises to strengthen the thigh muscles are started on the day of surgery. Putting ice on the knee several times daily is also very important. Non-weight bearing crutch walking and passive range-of motion exercises on an isokinetic exercise machine are required only in special cases. 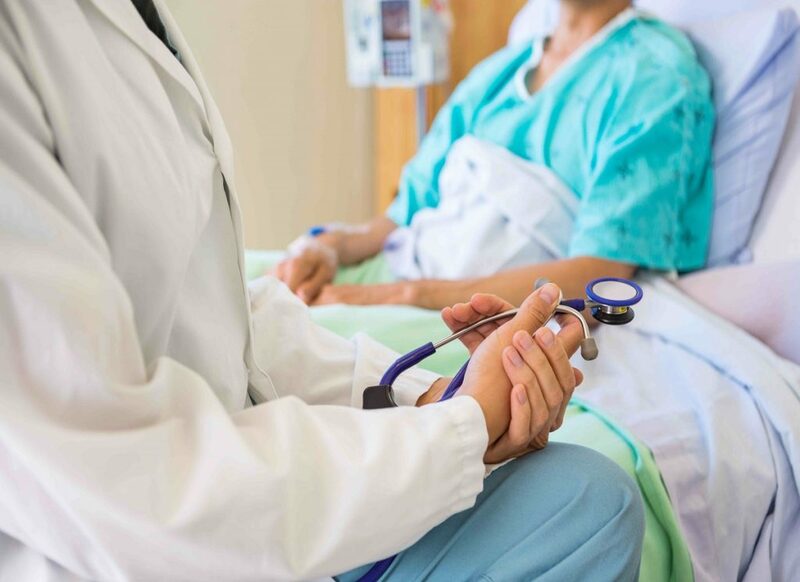 When should patient come for a follow-up examination and what should patient do in case of difficulties after discharge from hospital? After discharge, further wound care will be provided by general practitioner to the patient, who will also remove the sutures 10 to 12 days after the procedure. Follow-up examinations by the surgeon take place at 4 and 6 weeks. Further follow-up appointments with the surgeon may be arranged individually, depending on the problem in the joint and the repair that was made. Should patient have any difficulties after discharge, first consult to GP, who will decide if patient, has urgent then specialist review may be required. If a bacterial infection is suspected patient must not receive any antibiotics before seeing an orthopaedic surgeon. How does the patient continue to improve as an outpatient after discharge from the hospital with the help of recommended exercises and lifestyle modification? For an optimal outcome after knee arthroscopy, it is important for patients to continue in an outpatient physical-therapy program along with home exercises during the healing process. Patients will be asked to continue exercising the muscles around the replaced joint to prevent scarring (and contracture) and maintain muscle strength for the purposes of joint stability. These exercises after surgery can reduce recovery time and lead to optimal strength and stability. The wound will be monitored by the surgeon and his/her staff for healing. Patients also should watch for warning signs of infection, including abnormal redness, increasing warmth, swelling, or unusual pain. It is essential to report the consultant orthopaedic surgeon if there is any injury to the joint. Hurtful movement activities are generally limited for the patient. Sports that involve running are avoided, in favor of leisure sports, such as golf, and swimming. Swimming is the ideal form of exercise, since the sport improves muscle strength and endurance without exerting any pressure or stress on the replaced joint. Patients with joint replacements should alert their doctors and dentists that they have an artificial joint. These joints are at risk for infection by bacteria introduced by any invasive procedures such as surgery, dental or gum procedures, urological and endoscopic procedures, as well as from infections elsewhere in the body. The treating physician will typically prescribe antibiotics before, during, and immediately after any elective surgical procedure in order to prevent infection of the replaced joint. 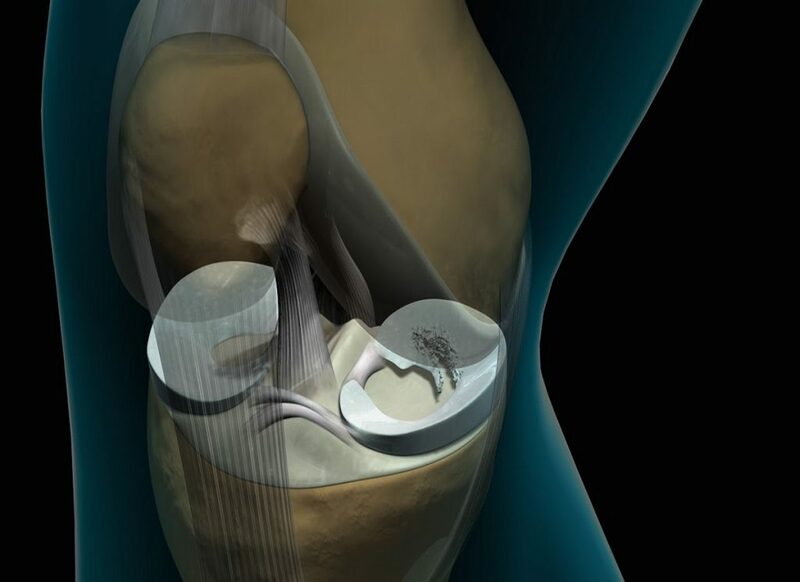 Patients with total knee replacements can require a second operation years later. The second operation can be necessary because of loosening, fracture, or other complications of the replaced joint. Reoperations are generally not as successful as original operations and carry higher risks of complications. Future replacement devices and techniques will improve patient outcomes and lead to fewer complications.